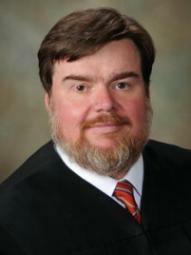 Macon County is part of the Southwestern Judicial Circuit in the 3rd Judicial Administrative District of Georgia. The circuit also includes Lee, Schley, Stewart, Sumter and Webster Counties. The staff of the Southwestern Circuit maintains a comprehensive website with court calendars, judicial assigments and many useful forms. Quicklinks are provided here for often visited areas of the site. These links will take you away from our site. Please note that Macon County does not guarantee the accuracy or completeness of any information presented on these sites. The third party’s privacy and security policies may differ from those practiced by Macon County. 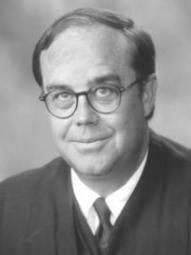 Contact by Email Judge George M. Peagler Jr. 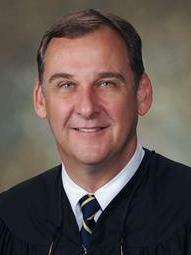 Contact by Email Judge W. James Sizemore Jr.